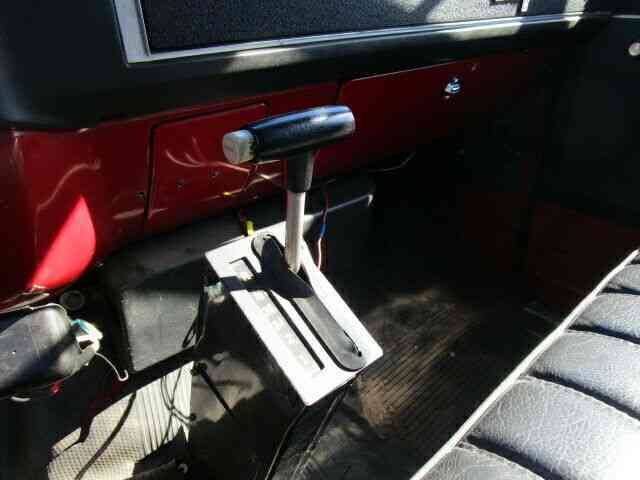 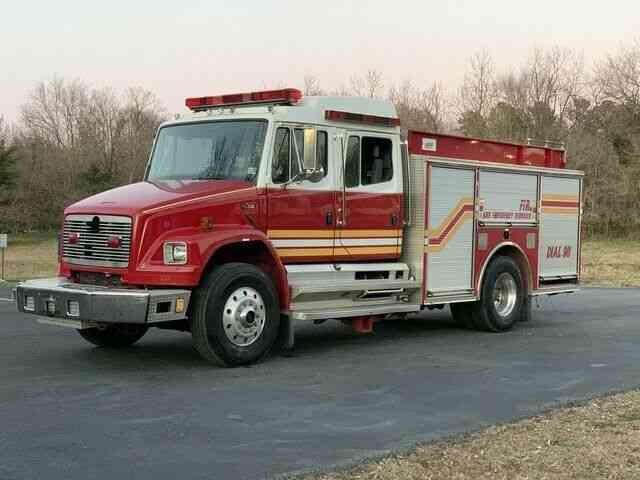 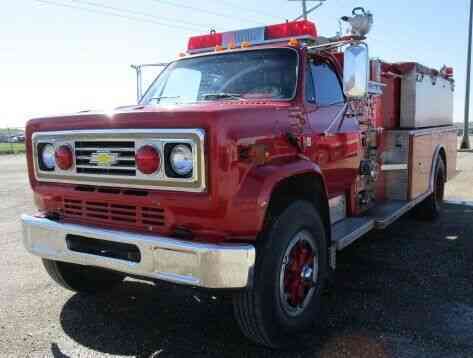 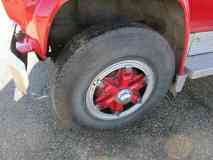 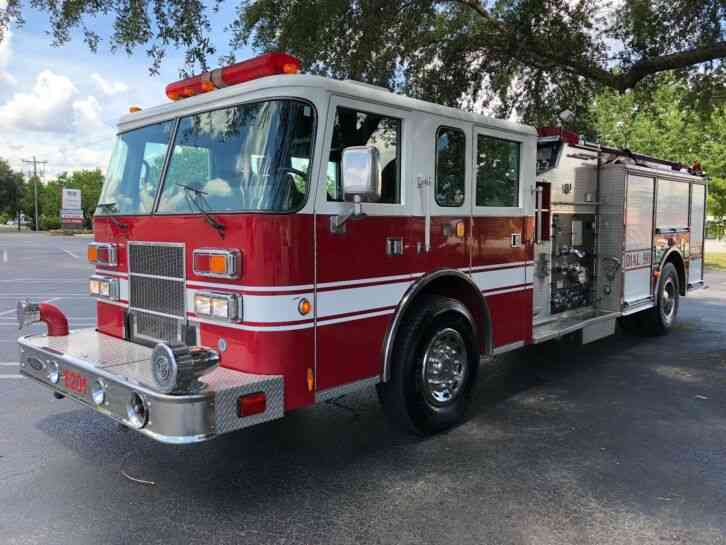 Up for auction is a very clean 1982 Chevrolet Fire truck. 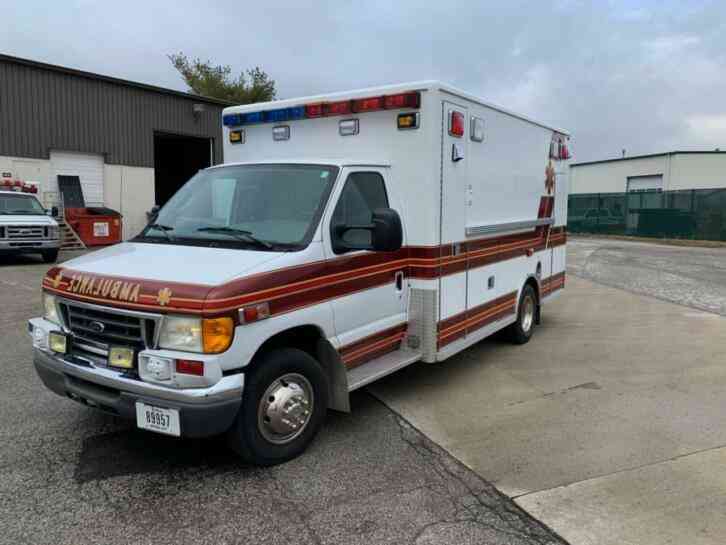 This truck was just taken out of service. 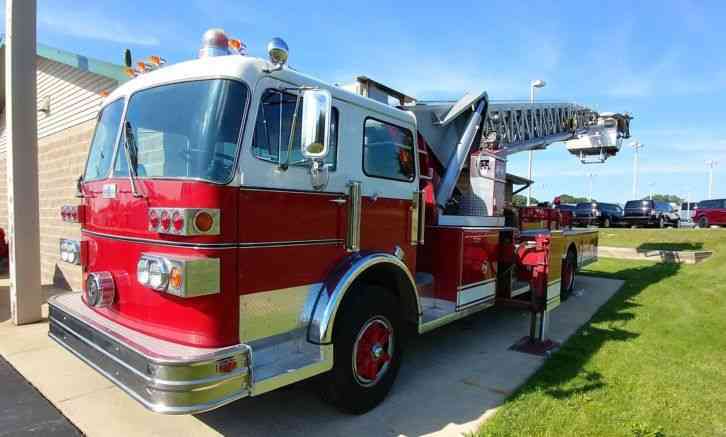 This vehicle is equipped with a gas engine, automatic transmission, air brakes. 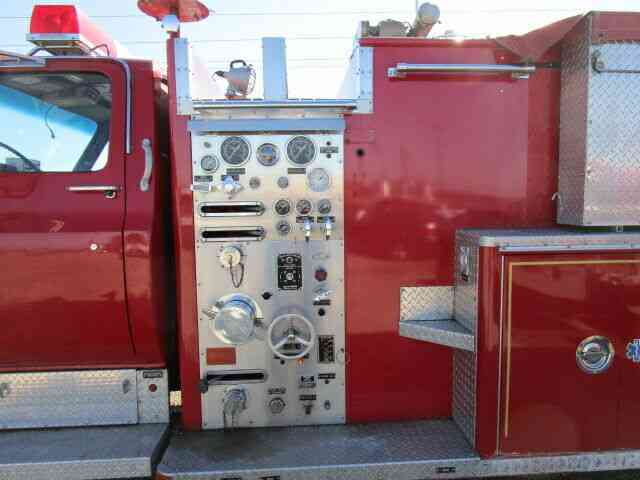 This truck sells complete with all ladders, hose, nozzle, and generator. 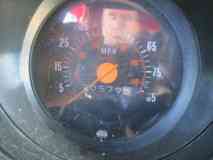 the odometer reads 20,579 miles. I drove this truck 40 miles with absolutely no issues. 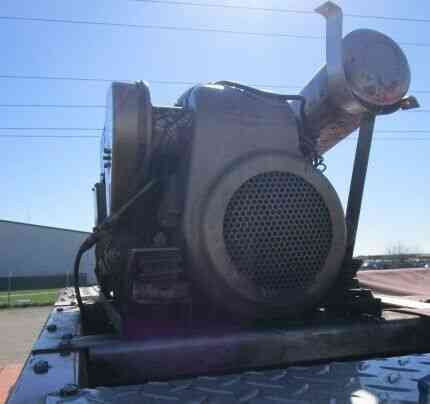 For more information or to inspect this truck in Clinton, IL call 217-519-2308 Local pickup only, No Shipping. Thank You for viewing this auction.